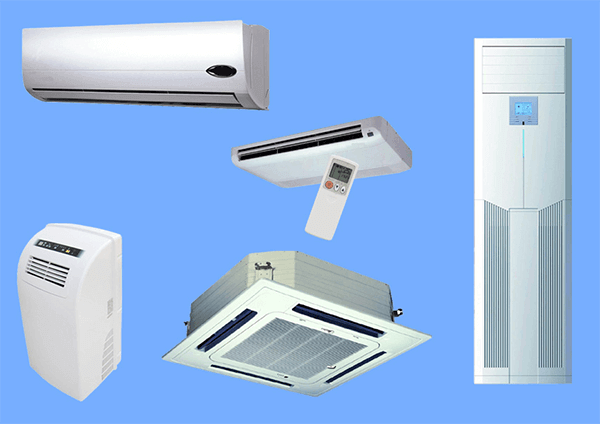 Are you looking for air conditioners for sale? Well, look no further than Alair! We are a proud supplier, distributor and installers of a wide range of quality air conditioner brands. We specialise in residential, commercial and industrial air conditioner sales, installations, servicing and repairs across all major air conditioner brands. As a standard, we sell our units with installation. However, we provide clients with the option of buying our units without installation. When requesting a quote, please specify which option you prefer. Kindly note, we work on a strict CASH ON DELIVERY basis. Therefore, full payment is required to reflect in our bank account before a unit is dispatched. We offer a premium air conditioner sales and installation service in and around Johannesburg, Gauteng. If your installation requirements fall in a neighbouring province to Gauteng, please do not hesitate to contact us to discuss your requirements. Clients who require us to supply air conditioner units only are welcome to request a quote and collect the purchased aircon unit’s directly from our offices in Benoni. In addition, we also cater to clients who require units shipped both locally and cross border. Need a price on an air conditioner? Simply request a quote by complete the quote request form below. Alternatively, give us a call on 0860 886 886 or 011 849 1010. We are based in Benoni, Johannesburg and service Gauteng and selected bordering provinces.